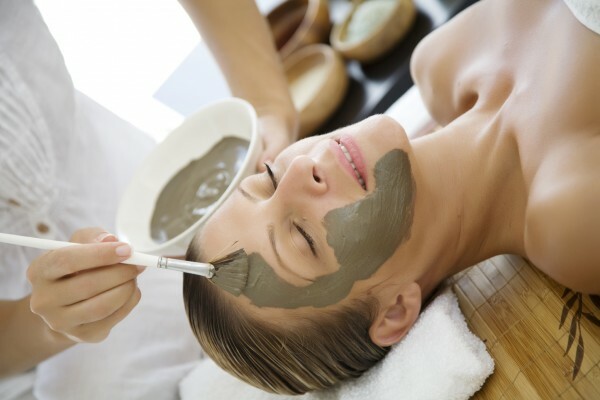 We offer a treatment oriented line of facials that utilize medical grade products to treat all skin types. Our aesthetic specialist can help you determine which facial is most appropriate for your main concerns and customize treatments to achieve a clinical result. Revive skin and reduce fine lines with our hydrating facial. This facial includes steam, exfoliation and hydration to renew and refresh skin that has been neglected or just needs some pampering. This facial is completed by a moisture-retaining masque, infused with Carrot, Apple and Peach fruit extracts, and specialty medical grade serums to quench your skins thirst. The key to achieving healthy, shine-free skin is balance. Using multi-function cleansers that clean, exfoliate and remove excess oils, this facial gently cleanses oily, sensitive or blemish prone skin without irritation or dryness. The clarifying facial can be coupled with light extractions if necessary, and includes specialized masques and serums to target congestion, excess oil, and diminish the size of your pores. 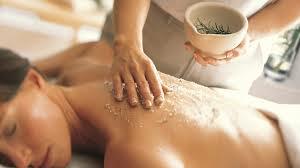 We recommend a series of treatments depending on the condition of your skin. Includes Green Tea Detoxifying Masque, exfoliation with extractions if needed and a pampering Eucalyptus massage treatment. Awaken your sense with aromas of warm cinnamon and spice, as well as, cool peppermint. Made famous by Hollywood celebrities, this is a “Red Carpet” treatment. This intensive clinical facial is designed to rapidly and safely resurface the skin, reducing fine lines and wrinkles, smoothing, softening, and encouraging cellular renewal. So Book your appointment for your batter skin!